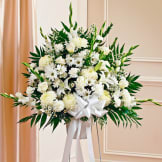 We are overseas and could not be there for our dear friends so I wanted to send flowers which conveyed our sympathy, support and love during this time. 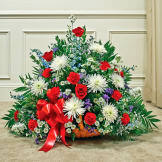 I anxiously placed an order for this arrangement and a peace lily. The flowers/plant were delivered to the right place, on time. 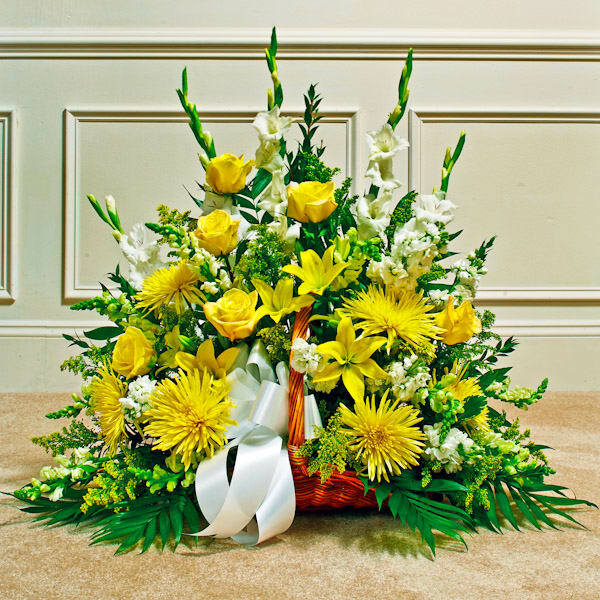 The next day I heard from my friend via email with pictures thanking me for the beautiful gifts, and the arrangement looked beautiful. Flowers seemed very fresh and vibrant and the lily was glossed and shining. Thank you.